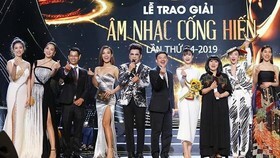 The 20th Vietnam Film Festival will be held in Da Nang from November 24-28, announced the Ministry of Culture, Sport and Tourism. 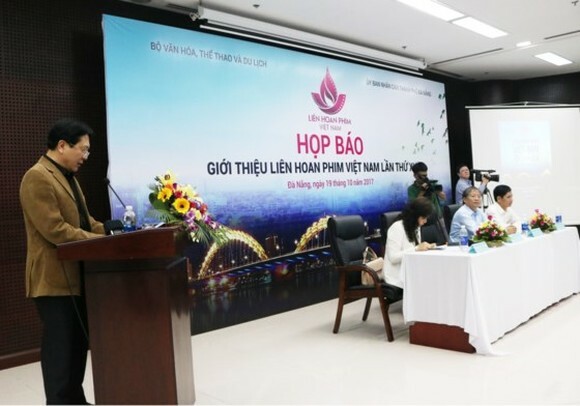 Deputy Minister of Culture, Sports and Tourism, Mr. Vuong Duy Bien speaks at the press conference of the film festival in Da Nang. 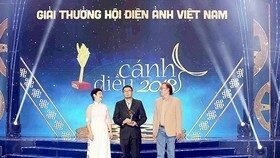 The closing and award ceremony, including the ASEAN Film Awards will be organized in November. 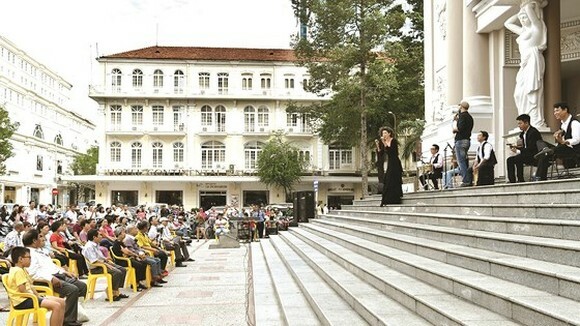 The film fest aims to honor local cinematographic works featuring traditional characteristics, humanity and creativity; and pay tribute movie makers and artists who have made outstanding contributions to the national movie industry. 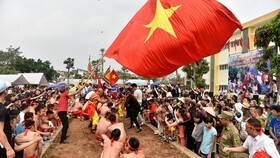 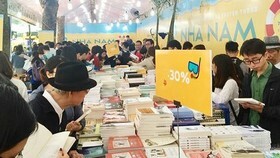 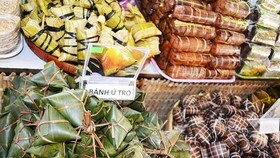 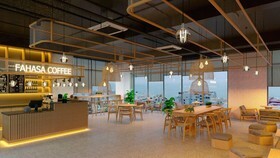 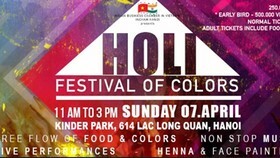 This year’s event themed “Building a modern human movie industry” will include activities, such as free outdoor screenings, Vietnamese film week, seminars the ASEAN film industry and then development of Vietnamese movie sector, an exhibition on Vietnamese cinema, exchanges between actors, directors, producers and audiences. 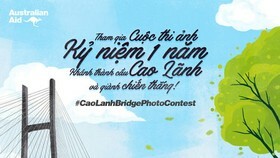 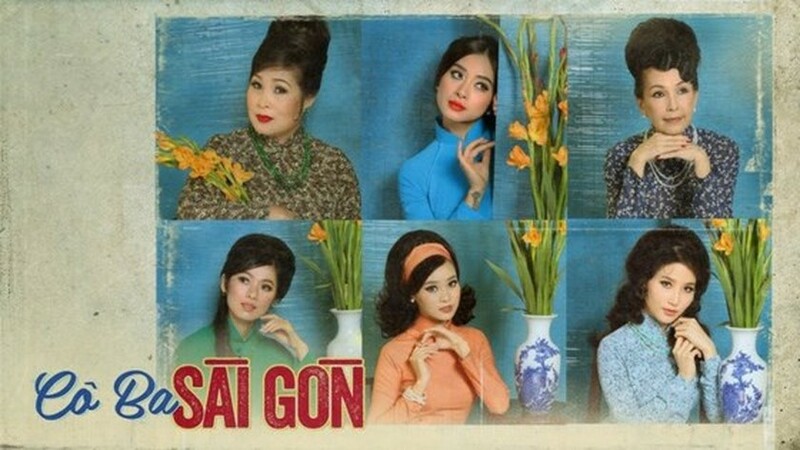 Highligt activities of the event are screenings of featured films, documentary and scientific films, animated films; the introduction of “highest-award-wining films of Vietnam fillm festivals”; and a film week which will take place from November 8-14 in Hanoi and Ho Chi Minh City. 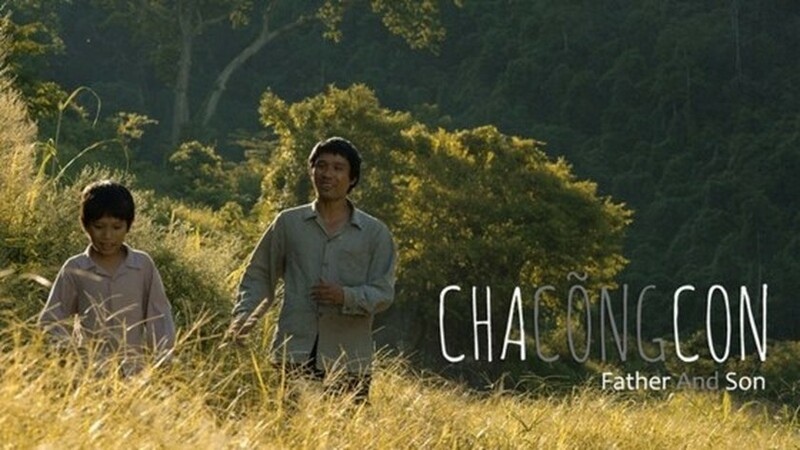 Movies compete for the “Awards for best feature film” include 12 Chom Sao: Ve Duong Cho Huou Chay (12 Constellations: Draw Lines For the Deer Run Means Nothing), Ban gai toi la sep (My girlfriend the boss), Bao Gio Co Yeu Nhau (When We Fall in Love), Cha cong con (Father and Son), Cho em gan anh them chut nua (Let me closer you more than a little), Cho em den ngay mai (Waiting for you until tomorrow), Su menh trai tim (Heart mission), Co Ba Sai Gon (Miss Saigon), Co gai den tu hom qua (The girl from yesterday), Co hau gai (The housemaid), Dao cua dan ngu cu (The island of aliens or the way station), Em chua 18 (I’m not 18 yet), Hotboy noi loan 2 (Lost in paradise 2), Nang (The sun), Sac dep ngan can (Heavy beauty), Saigon anh yeu em (Saigon I love you). 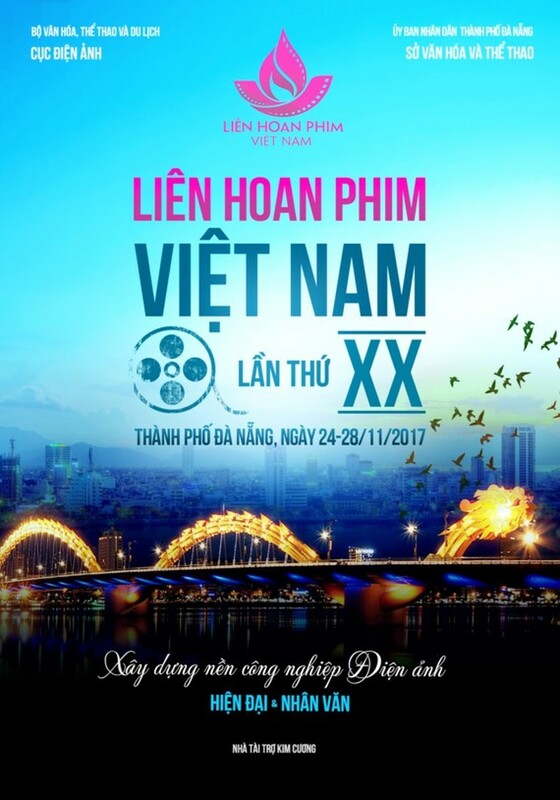 International filmmakers, including South Korean film producer Jonathan Hyong-Joon Kim, Executive Director of the Hong Kong International Film Festival Society Roger Garcia and Polish director and scriptwriter Karolina Bielawska are invited to participate in the jury of the ASEAN Film Awards at the 20th Vietnam Film Festival.